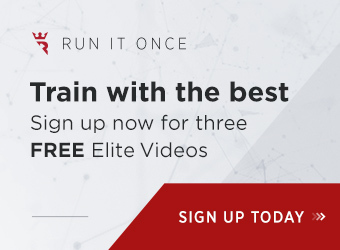 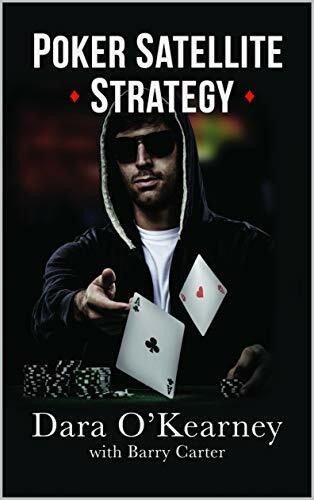 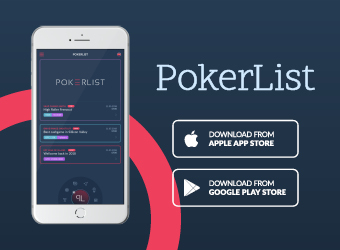 Poker Satellite Strategy has just been released by Dara O’Kearney and Barry Carter and the reviews and feedback have been absolutely stellar thus far. 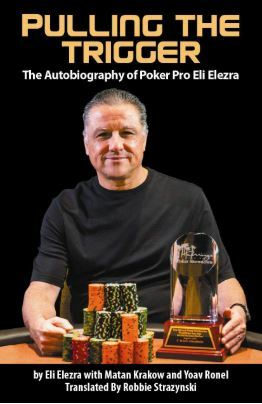 The authors have kindly provided Cardplayer Lifestyle with an exclusive excerpt. 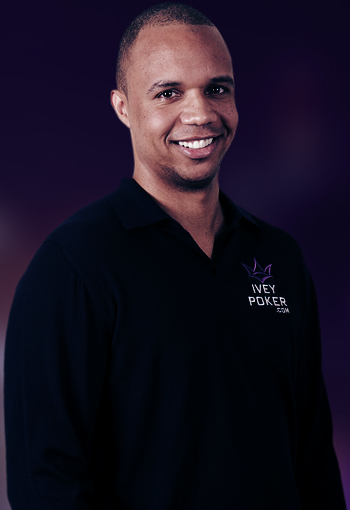 In a nutshell, precisely because satellites have been overlooked by the serious poker community, they remain a uniquely profitable form of poker. 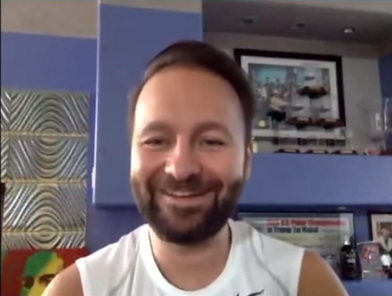 Want to know what it’s like to be in charge of news for one of the biggest poker affiliate sites in the world? 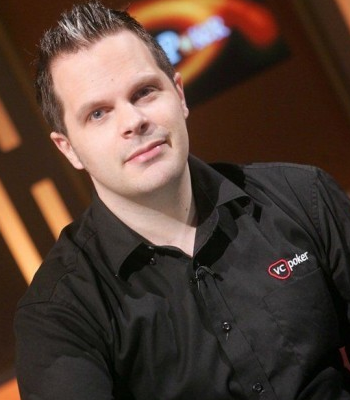 Well, we’ve snagged an interview with Barry Carter, who has actually held the position of Editor at TWO of the biggest poker affiliate sites. 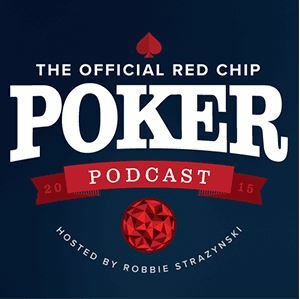 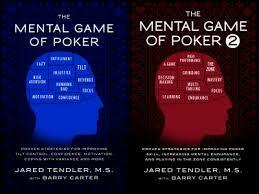 Aside from giving us a behind-the-scenes look at what that’s like, Barry discusses his co-authorship of The Mental Game of Poker series and his other side poker projects. 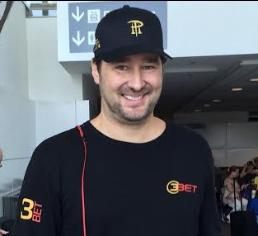 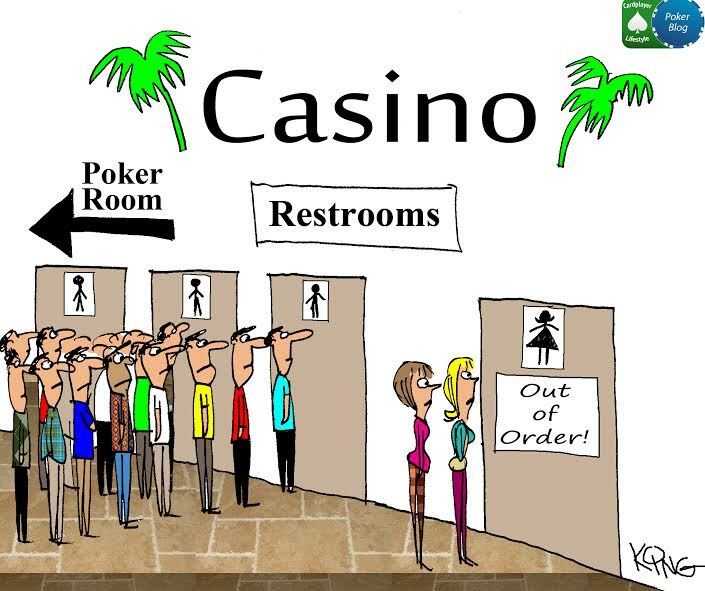 Check out this must-read Cardplayer Lifestyle exclusive!